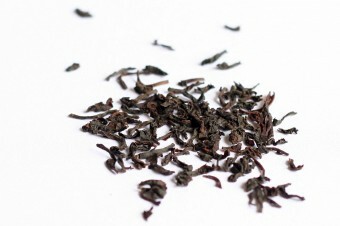 The Greenfield Estate in the Uva Highlands of Sri Lanka has a reputation for producing some of the finest Ceylon teas. 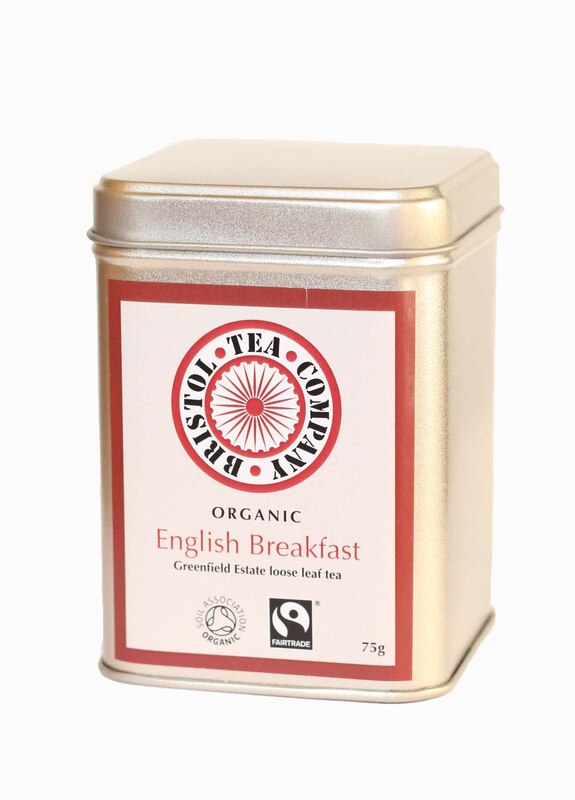 We are delighted to be able to offer an English Breakfast and an Earl Grey. 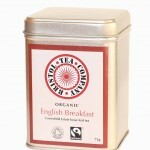 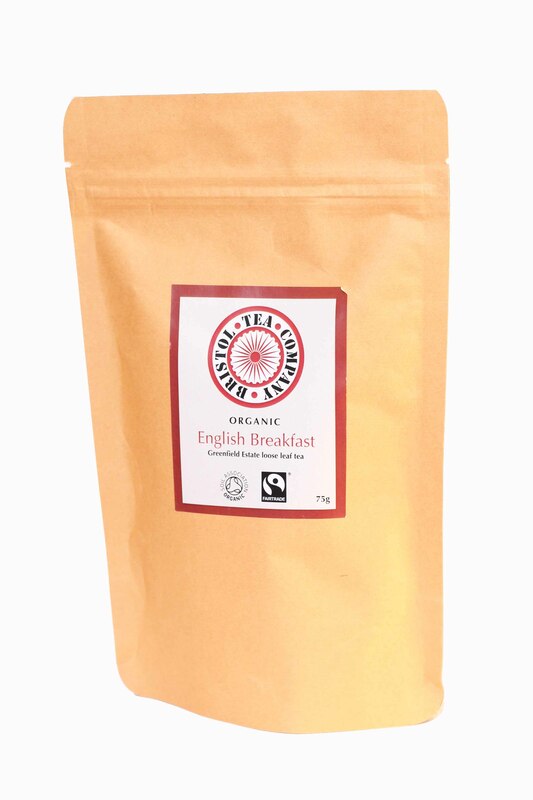 This high grown English Breakfast is a smooth, medium bodied tea that is full of flavour. These leaves create a bright cup with a beautiful honeyed character. 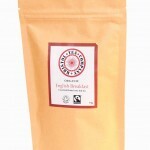 Enjoyed with or without milk.